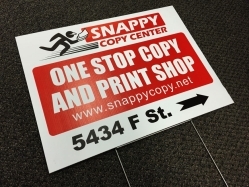 A full service print shop and business equipment sales & service vendor located near 60th and F Streets in Omaha, Nebraska. 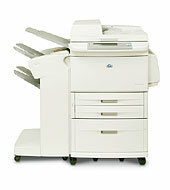 Snappy Copy Center offers a diverse lineup of copiers, printers, and scanners, both new and used, to fit any office need. 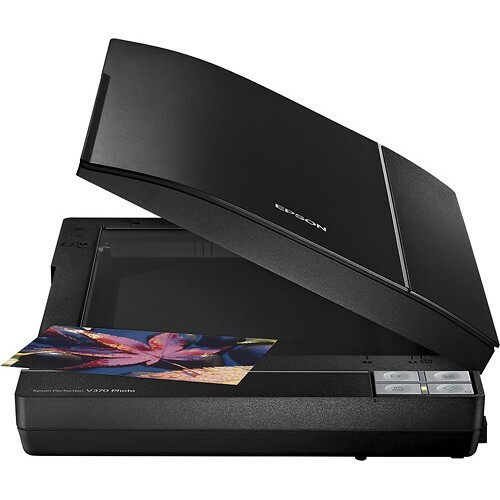 From small desktop copier/printers to high speed machines, Snappy Copy Center can provide the right equipment at a great price. Our technicians are factory trained and can provide the support you’ll need to keep your systems running efficiently.